If you need information about the area, or know someone who does then you should definitely point them towards the Visitor Center in Cornelius (exit 28)! In there you will find racks upon racks of brochures and maps, not only of the local area but of the state of NC. You will also find the shining faces of our ambassadors that are the local experts! They can tell you the inside scoop on where to shop, eat, sleep and everything you should do during your stay in Lake Norman. There are numerous questions that get asked about the lake so if you’re beginning to plan a trip, we’ve got you covered! The answer is yes, of course! Public access has been a bit limited and the only way to hop into the lake for a swim is by boat or land access at the State Park in Troutman (exit 42). BUT good news.. this summer a public swimming beach will open at Ramsey Creek Park in Cornelius and we couldn’t be more excited! 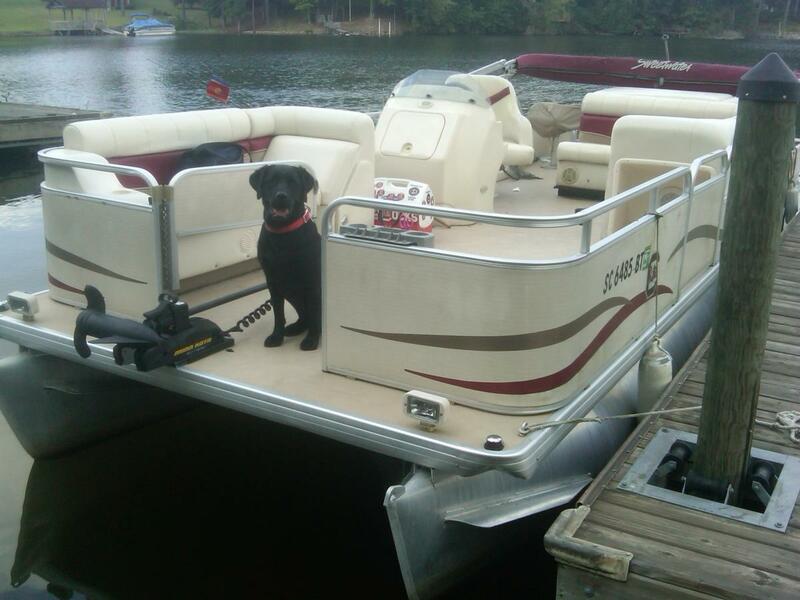 There you will not only be able to take your dog off the leash to run at the park, but walk trails, use the playground, put in your boat and also swim until you cant swim anymore! 2. But we see a sandy area at Jetton Park, can we swim there? No, however the sandy portion in Jetton Park is for castle making, picnics and sunbathing. Jetton Park is also a gorgeous waterfront park like Ramsey Creek, but does not allow swimming. Even though there’s no swimming, you should definitely take advantage of the scenic views while you’re walking along the waterfront loop, playing a game of tennis or using the waterfront hall for a meeting or event! 3. How do we rent a boat? 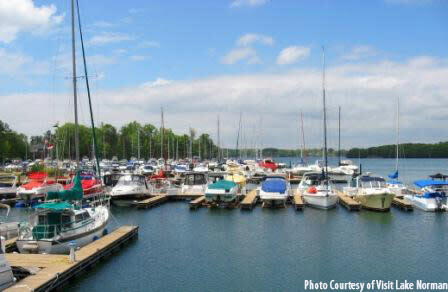 There are plenty of surrounding marinas that offer boat and jet ski rentals which you can visit here. 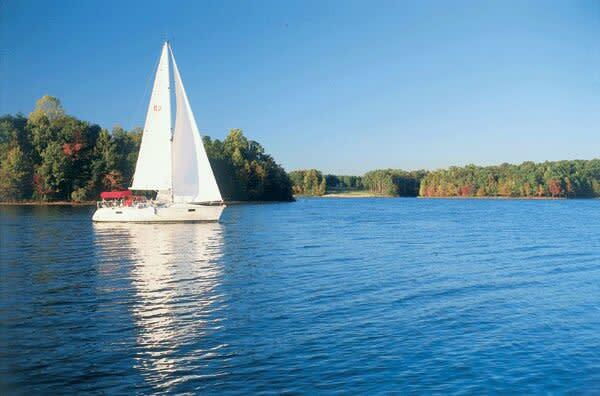 There are also regulations for wearing life jackets and driving the boat which you will also hear about when renting. 4. What other activities can we do on the lake? Lake Norman is a water sports paradise, which means there are plenty of things to do such as renting paddle boards or kayaks at My Aloha Paddle & Surf, wake boarding and surfing, jet skiing, water skiing, sailing, rowing and fishing! You can also take a tour of the lake on a chartered cruise, which we recommend for locals or anyone living or visiting the lake. 5. Is there a detailed map of the lake? Yes, you can purchase maps of the lake, which show fueling stations, places to eat, and GPS coordinates at almost all marinas or boat shops and at the Visitor Center in Cornelius. There, you will also find maps of the surrounding areas along the banks of the lake and any other materials you need during your stay. So now that we’ve hopefully answered some questions, let the lake planning BEGIN!